City Centre Bahrain is the largest shopping, leisure and entertainment destination in Bahrain. 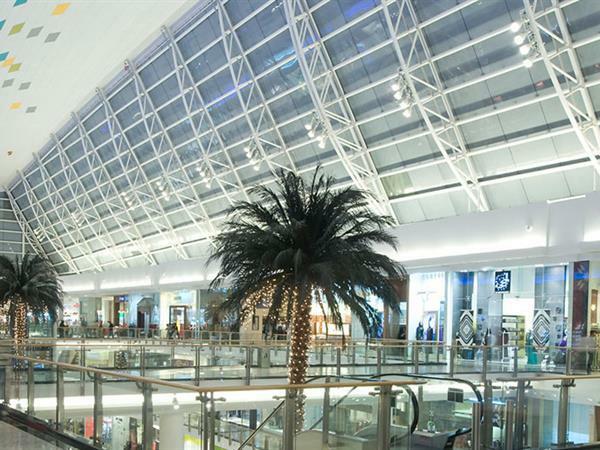 Spread across more than 158,000 sqm of retail space, City Centre Bahrain showcases an international mix of more than 340 exclusive outlets, including 60 dining options. Major stores are found here such as the Kingdom’s largest Carrefour hypermarket, Saks Fifth Avenue, Debenhams, Centrepoint, Pottery Barn and Home Centre. The mall attracts families with incredible leisure and entertainment facilities that include Wahooo! Waterpark – the Middle East’s first and largest indoor-outdoor waterpark, a 20-screen Cineco Cinema, and bowling and games at Magic Planet.